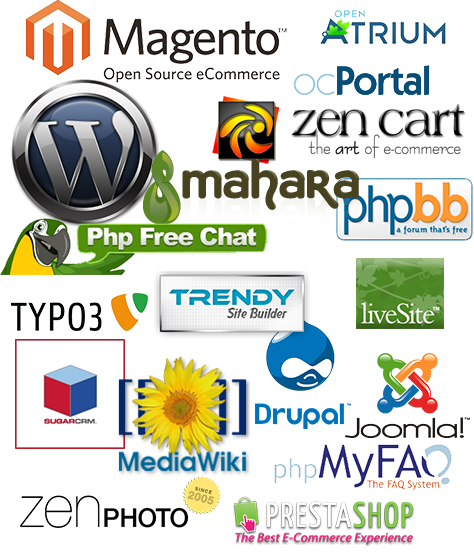 Instantly install web applications on your website for free! Choose from over 90 free scripts to install on your website. Software installation takes seconds and you can do it yourself. Really! 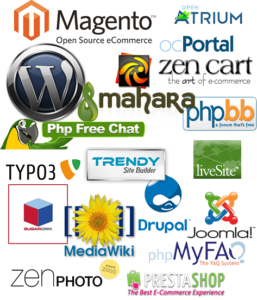 Free software install is included with all hosting packages. To auto-install software on your PageUP Productions website, log in to your hosting control panel and click the icon for Softaculous. select the "Quick Install" and the "Fantastico" tabs below. This list was last updated 3/4/2013. The most current information will be shown on the Fantastico Installer page in your PageUP Productions Hosting Control Panel.